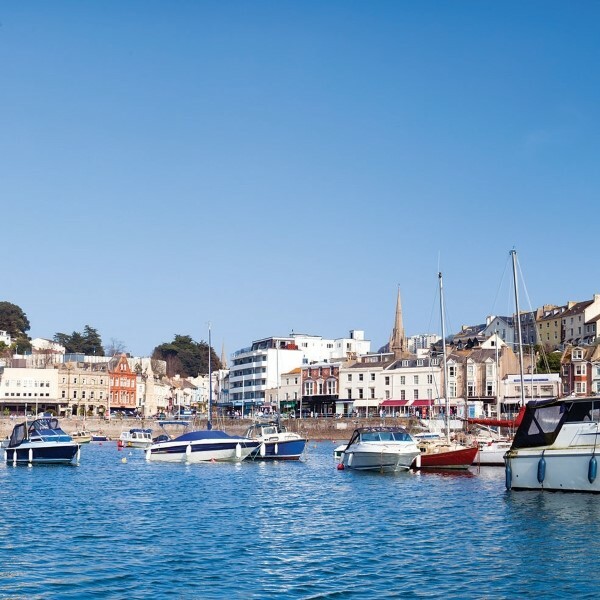 Torquay and the English Riviera are the perfect place to relax in the summer sunshine. 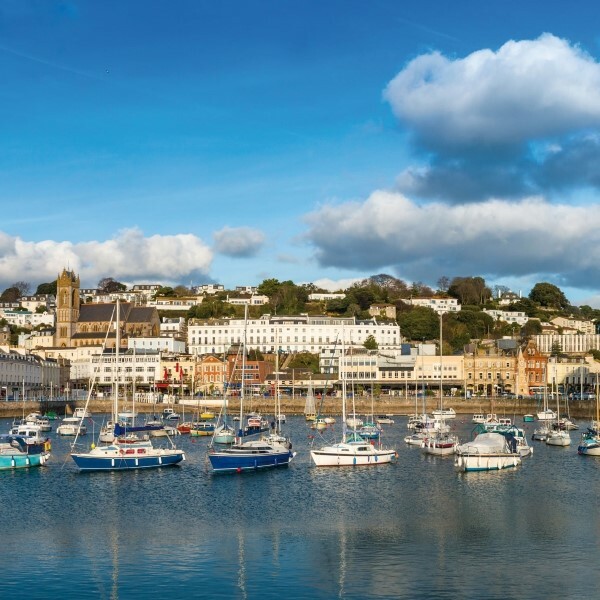 With excursions on both rail and river, plus the naval heartland of Dartmouth and entertainment at the hotel every evening, this looks set to be a wonderful South Devon break. Following collection from home, depart East Anglia and head down to Devon arriving at the Headland Hotel by late afternoon for the four night dinner, bed and breakfast stay. Today begins with a Devon coastal tour. Following the shore road pass through Teignmouth and Dawlish and continue north to the cathedral City of Exeter. Take a break here and have time to explore the city before continuing along the Exe estuary to the pleasant resort of Exmouth. There is time to purchase lunch before enjoying a cruise around the River Exe discovering the history, beauty and wildlife of the river. This morning, drive into Newton Abbot for market day. Enjoy a browse around the stalls and town with time to obtain lunch. Leaving Newton Abbot, drive to Buckfastleigh to join the South Devon Railway. Originally a Great Western Railway branch line, the line hugs the Dart estuary on the journey to Totnes. On arrival, stretch your legs before the train returns to Buckfastleigh. Here the railway offers an extensive museum, workshops, gifts and book shop and refreshment rooms. Head into the South Hams region of Devon. First, taking a break in Kingsbridge, 'capital' of South Devon, with a chance to look around the pleasant town. 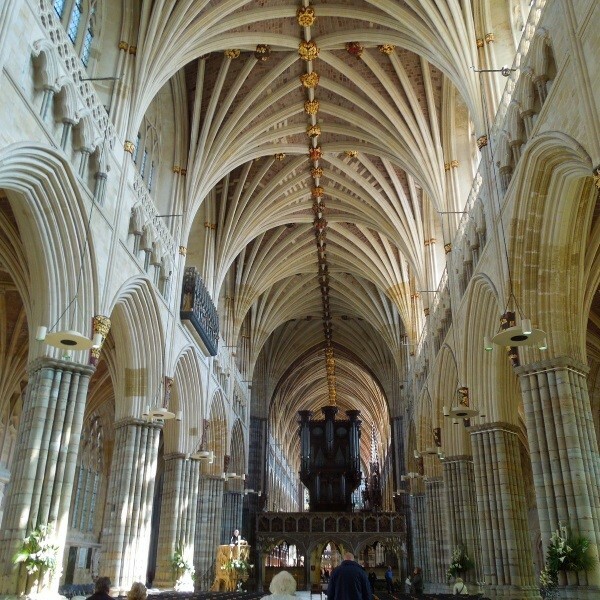 Travel to delightful Dartmouth with its many naval connections, including the Royal Naval College. 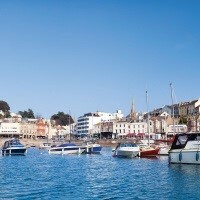 With lunchtime here, enjoy a lovely stroll along the busy harbour or sit and watch the boats. 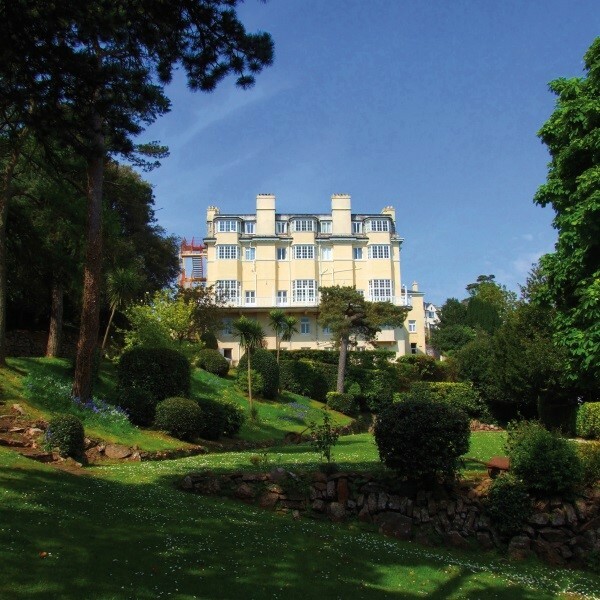 Set on Torquays headland and majestically overlooking Meadfoot Beach and the sea, the Headland Hotel was originally built for the Romanoffs, the Russian Royal Family.